Wednesday February 13, 2019 - Self-proclaimed National Resistance Movement (NRM) general, Miguna Miguna, has shared his views about a Dandora based human rights activist who died while procuring an abortion. 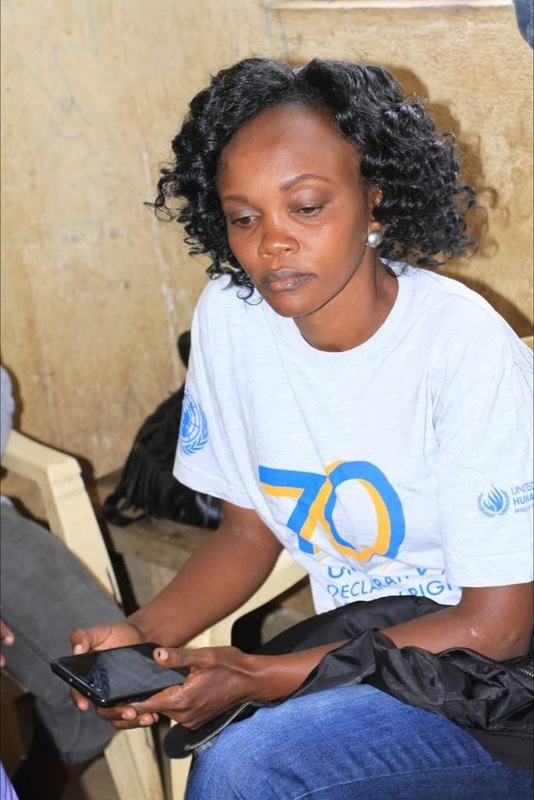 Caroline Mwatha Ochieng, who was the Director of Dandora Community Social Justice Centre, went missing last week but her body was found at City Mortuary on Tuesday. Police said the human rights activist, who was 5 months pregnant, died while procuring an abortion at a Dandora clinic and five people have been arrested in connection with her death. However, Miguna told Kenyans not to buy the story of the police and maintained that Caroline was killed by police and they are cooking this story about a failed abortion. “When Uhuru Kenyatta destroyed my house, kidnapped, detained, tortured and forced me into exile with the support of Raila Odinga, cabal surrogates cheered. Now, they have come for Brian Ojiwa, a KANU member, and Caroline Mwatha. No one is safe! #FindBillianOjiwa #FindCarolineMwatha,” Miguna wrote on Twitter. Miguna went on further to claim that "the zombies who claim that Caroline Mwatha died as a result of a "botched abortion" are the same mummified Egyptians who believed that Dr. Robert Ouko whom Moi and Biwott had murdered had committed suicide and that JM Kariuki had "fled to Zambia" in 1975 when Jomo had killed him."